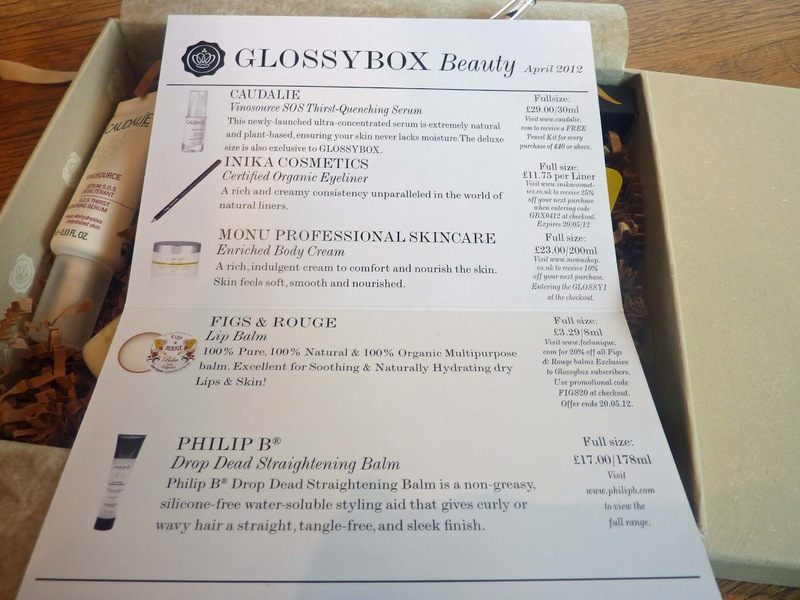 BEAUTY & LE CHIC: What's in April's Glossybox? 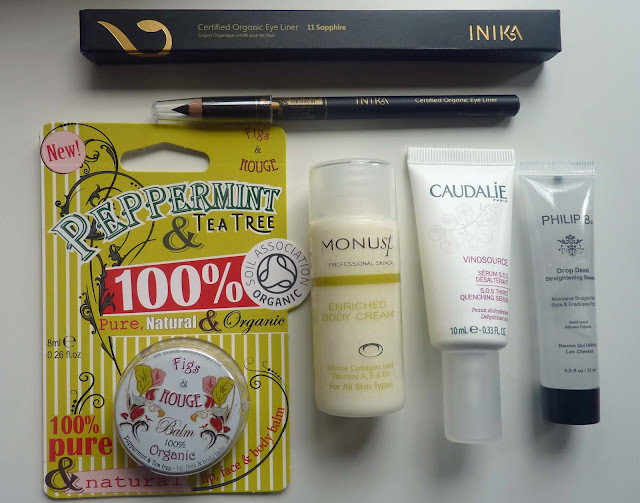 When the postman handed me this very unassuming package yesterday morning I had no idea it was my Glossybox. In fact it sat by the front door for an hour or so before I decided to open it. Needless to say I was surprised to see this not-at-all-glossy, Glossybox inside. 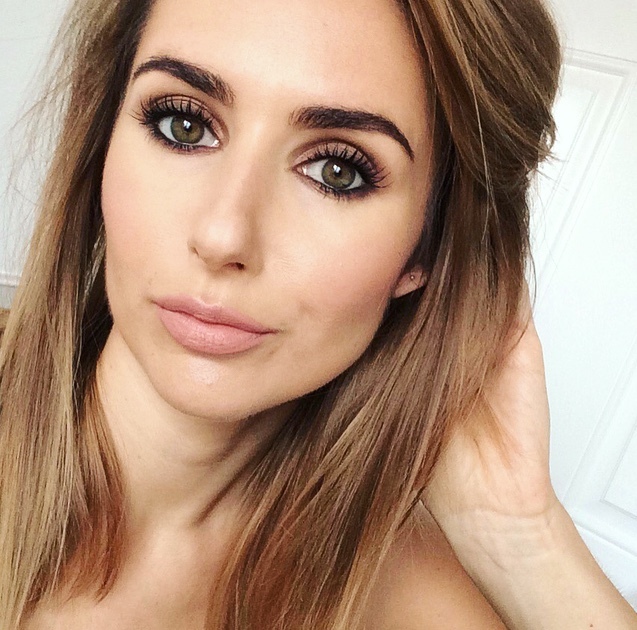 This month's box, The Natural Beauty Box contains "five natural beauty products guaranteed to make you feel your best, look gorgeous while at the same time satisfying the green goddess within!" All encased in a limited edition 100% biodegradable recycled box. I haven't had chance to try any of the products yet. I just wanted to share my contents. I'll give them a whirl and let you know if there's any gems. What do you think? Are you still subscribing? What did you receive?